Are you looking for a job but not getting any interviews? The Curriculum Vitae is the first impression that a company has of you. Therefore it’s very important that it reflects all your potential. 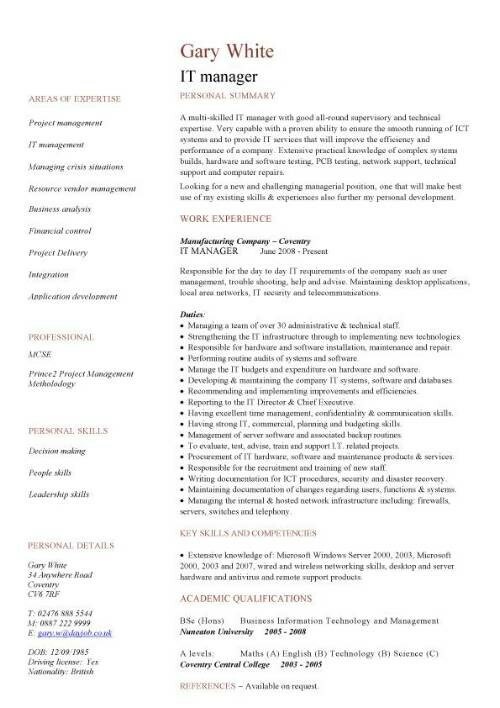 If your CV layout is a copy from a friend, we have some recommendations for you. In this post, we are going to share with you how to tailor your CV according to your sector, so it’s not only visually unique, but also the best out there. 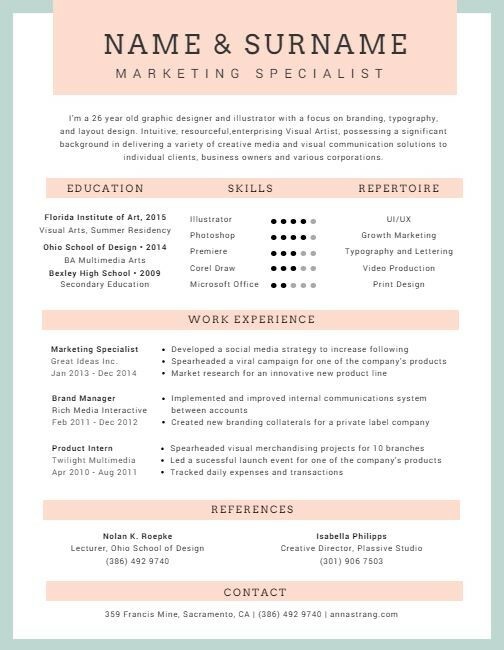 CV formats and layouts have evolved. We can see that there are big differences between the resume from one country and another, the working status you have and specially the sector in which you are working or looking for job opportunities. In general, we know what information should be included, but often we neglect the need of visual communication. In times 2.0, we cannot avoid the appearance of it. According to a study conducted by The Ladders, HR Consultants spend between 6 and 7 seconds evaluating a CV. As you might guess, there is a huge margin of error. Good candidates can often be out of the recruiting process because they haven’t communicated their professional profile effectively via their resume. The aim of your CV is to make the reader want to know more about you and get an interview. 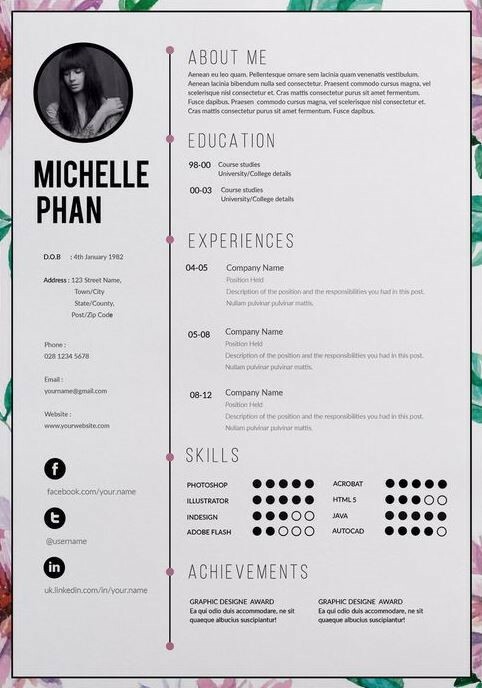 We have asked our recruiters and their recommendations are to ask yourself “who is going to read my resume?” and “What do I want to communicate?” These questions will guide you when thinking about the layout (colors, fonts, design) and information (personal and professional skills) that you want to highlight. Below are some helpful tips about what to highlight in your CV according to the job sector, in which you are searching. Furthermore, you have some CV’s examples by sector so you can have a clear idea about what you are required to communicate. - Sales and Marketing: you can use a relaxed and informal resume. It should show creativity, innovation and extroversion. The skills you must emphasize are: communication, energy and flexibility, and ability to learn. If you have a portfolio or a blog, add a QR code or a link so it can be directed easily. - Retail sector: your CV must express your passion for fashion. Customer focus, flexibility, ability to work under pressure and in a team, are the “must have” skills you have to communicate. Additionally you have to explain the KPI’s you’ve worked with. 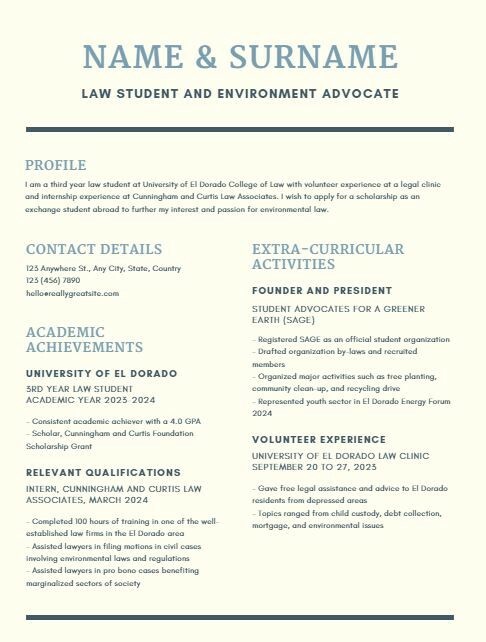 - Finance and Legal market: the design of your CV has to be formal, clear and professional. Negotiation, customer orientation, problem solving, innovation and leadership are some of the most sought after skills in this industry. 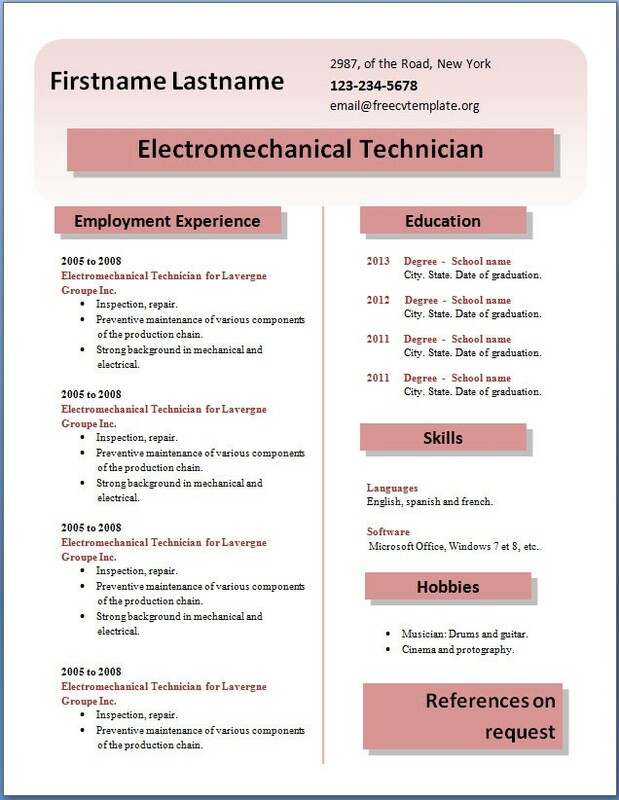 - IT and E-commerce sector: you can use a professional, contemporary design and well-structured resume. The abilities you must emphasize are: innovation, creativity, result-orientation, proactivity, problem solving and ability to work in a team. Last, but not least, you have to include the technologies with which you have worked. - Engineering and Pharma industry: your CV does not have to be very creative. It should show professionalism, seriousness and precision. Skills to highlight include detail orientation, meticulousness, analytical and planning capacities. Specify in detail the tools you know how to use. - How to know that you have to quit your job? - Social Media Manager, is it a dream job? - How to become more employable?